Are you looking for a durable metal that is not too expensive? Then White Lustrium is the answer. With its rapid gain in popularity especially in the fashion jewelry circuit, this metal is the best alternative to gold and platinum. Fashionhance shares more information regarding this White Lustrium metal. 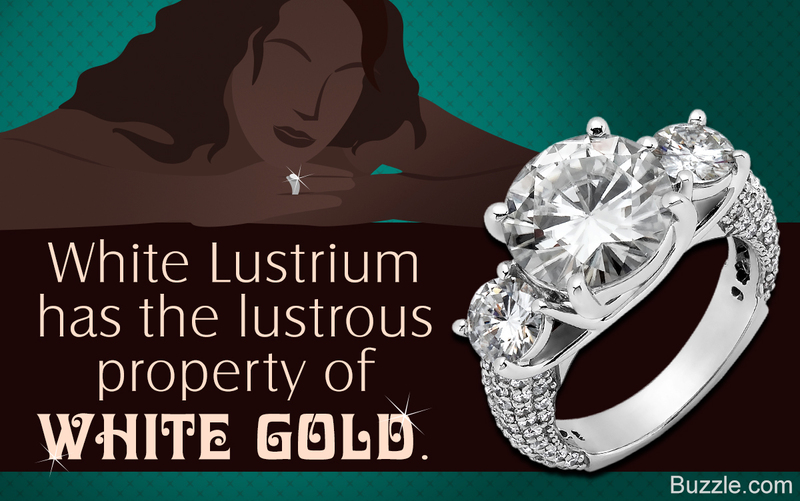 White Lustrium can cause skin allergies as it's a non-precious metal and contains high levels of nickel alloy. White Lustrium is a dynamic metal alloy that is presently popular as 'white gold' in the jewelry market, and is mainly used to make class rings. These rings are customized and made from non-precious elements to commemorate high school or university graduation. It is also used to make memorable insignia rings for military personnel and sports champions. This metal alloy, being cheap and easily available, is slowly shifting the focus of the fashion conscious generation of today from expensive jewelry to a cheaper alternative. The only company that makes these customized White Lustrium class rings is Jostens. Situated in Minneapolis, Minnesota, this company is the Official Supplier of Recognition Rings, and is the only ring company that uses the NCCAA logo. ➺ White Lustrium is the name given to a non-precious metal alloy which consists mainly the alloys of nickel and chromium. ➺ It is highly durable, hard, and tarnish-resistant. ➺ It displays the lustrous property of white gold and silver, and appears to the eye as 10k gold; hence, it makes an ideal choice to be a part of your jewelry collection. ➺ It has been in popular demand for a long time as it is a great alternative to other precious metals. 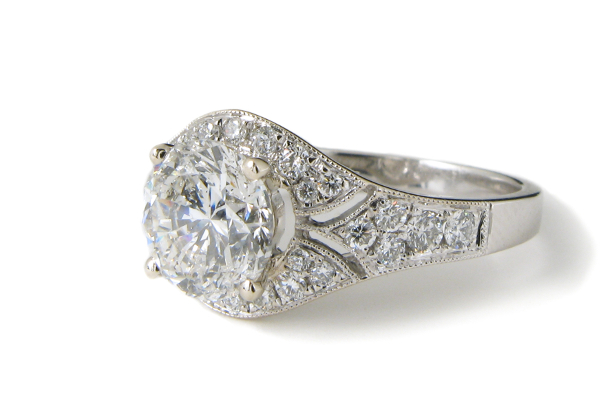 It can be used in any kind of jewelry from making timeless and memorable class rings to elegant earrings. Its expensive look, designs, and low price make it a better choice. When this metal is treated with a Diamond-like carbon coating, it appears black. This method is called Shadow Cast. ➺ It never fades or changes color over time, and does not require a lot of cleaning. ➺ The only drawback of this metal alloy is that it can cause allergies to the skin due to its nickel content as compared to the white gold jewelry, Rodium, which is a skin-friendly metal in spite of the same content. So if you are looking to dazzle in jewelry without burning a hole in your pocket, this metal alloy is the safe bet. Go Ahead! Try it.